Hugh Jackman is back for a sixth go-round as the adamantium-clawed mutant in The Wolverine this week, while Ryan Reynolds gives voice to a nitrus-infused slug in Turbo. Is the former okay for your superhero-loving kids? Will the latter entertain parents who go to the theater with their children? Read on to find out! Don't forget to check out mine and Grady's latest podcast and support our Kickstarter campaign so we can see and review more movies for ya! Head over to Meridian Magazine to read my latest relationship articles and stage play reviews of the Utah Shakespeare Festival, Tuacahn Ampitheater, and Rattlin' D Playhouse. Also, my book 250 Great Movies for Latter-day Families has a new official website, www.moviesformormons.com, that you'll want to take a gander at. Now, on to those reviews! 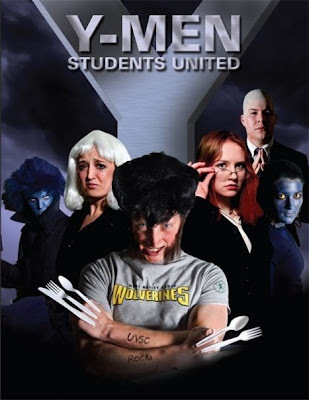 Though not as tightly-focused as X2: X-Men United or X-Men: First Class (the series' best two entries), The Wolverine is a huge improvement over the character's other standalone film, the woefully undercooked X-Men Origins: Wolverine. This new film takes place after the events of X-Men 3; Logan is once again an isolated wanderer, but now he keeps his head low and tries to stay out of trouble. When he's invited to Japan to visit a man whose life he once saved, Logan is offered the chance to end the torment of his lonely immortality: new technology can make him mortal. I won't divulge more of the plot, but suffice to say that samurai, ninja, and plenty of slice-and-dice action ensue from there. Director James Mangold (Walk the Line, 3:10 to Yuma, Knight and Day) was a wise choice for this film; he's got a strong handle on both action and character. 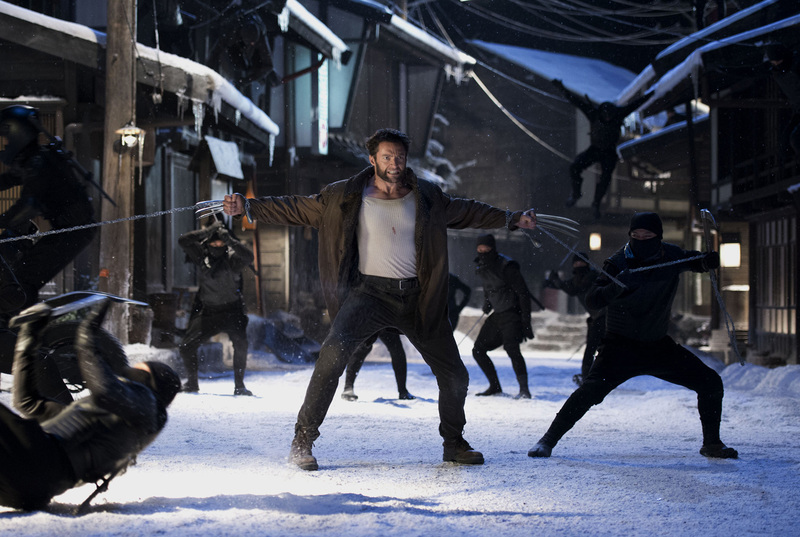 The script, based on a quintessential graphic novel by Frank Miller and Chris Claremont, makes good use of the Japanese setting and takes us deeper into Logan's psyche than ever before. Hugh Jackman, fresh of his Best Actor nomination for Les Miserables, is more than up to the challenge of conveying the emotional and physical anguish of a man who has no reason to live, yet for the first time experiences the fear of death. He's still got the gruff attitude, no-nonsense humor, and animalistic physicality that make this his defining role. The supporting cast, made up almost entirely of Japanese actors unknown to mainstream Americans, acquit themselves well. Russian actress Svetlana Khodchenkova plays the film's only other mutant, an enjoyable nasty piece of work called Viper. The action is intense, brutal, and thrilling. The story isn't as focused as it could be, which keeps the film from achieving the momentum that would make it truly great. What's more, the interactions between characters are strong enough to make us care about them, but only just. A little less time padding the story and a little more spent exploring the relationships would have given the film more emotional weight. That said, The Wolverine is still strong enough, and fun enough, to justify the ticket price. Be sure to stay midway through the closing credits for a truly awesome stinger. Trust me. 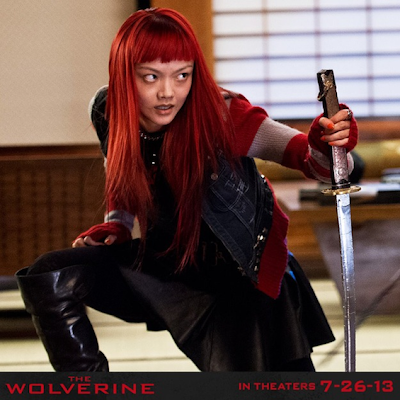 CONTENT OVERVIEW: The Wolverine is rated PG-13. It has several moderate profanities and one f-word. A man and woman kiss and are then shown in sleeping next to each other (she's got on a nightgown and he has on pajama pants). 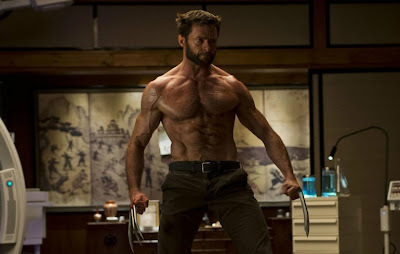 A politician strips down to his underwear while dancing/drinking in a hotel room with two women (also in their underwear); they're interrupted by Wolverine, who chides the man for cheating on his fiance and tells the women to leave. There is loads of action violence, with persons stabbed and sliced by Wolverine's claws (bloodless), punched, and shot. 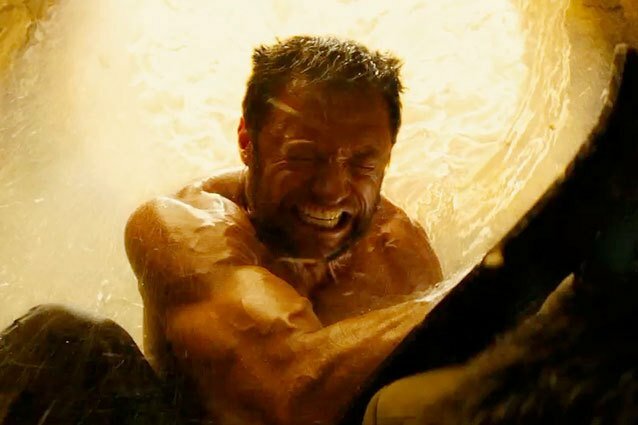 Wolverine bleeds after becoming mortal and sustaining wounds. He is shown with much of his skin burned off after surviving a nuclear blast (it grows back). 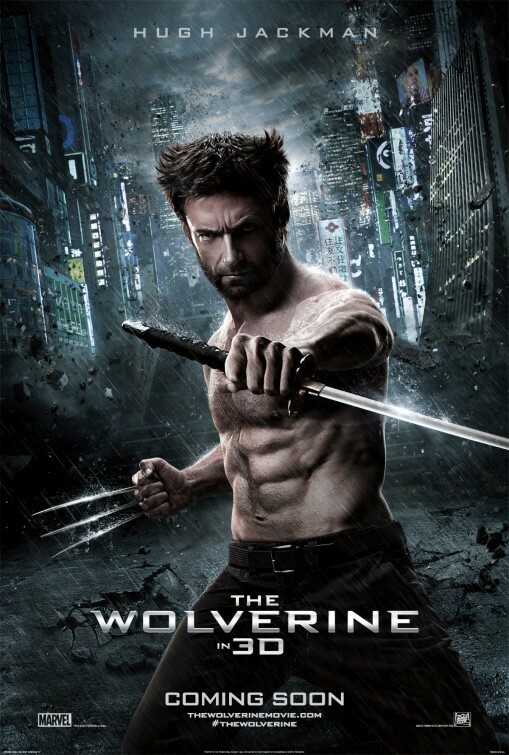 Wolverine is shot with numerous arrows. MESSAGES TO DISCUSS: Immortality can be a blessing or a curse. In the film Logan sees it as the latter because he's lonely and without purpose. Using his gifts to help others helps him find a reason to live. In our case, immortality will be granted to everyone through the resurrection of Jesus Christ (1 Corinthians 15:22); for some that gift will be bittersweet as their choices will have impeded their ability to progress, while for those who repent and follow Christ it will be joyous, as their opportunities (purpose) will be limitless (Doctrine and Covenants 76). In 2006 I played Logan, a BYU student (transferred from Utah Valley State College, whose mascot was the wolverine) who joins an on-campus club for outcasts in Divine Comedy's Y-Men: Students United. For your entertainment I've included highlights below. This the hardest type of film to review. 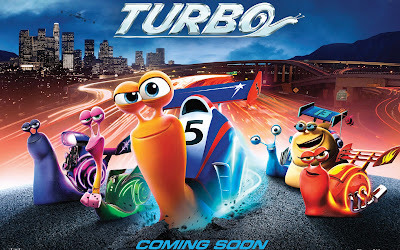 If a movie is great I can gush about it, if it's bad I can rail against it, Turbo is simply mediocre, a middle-of-the-road animated kids movie that I neither loved nor hated. 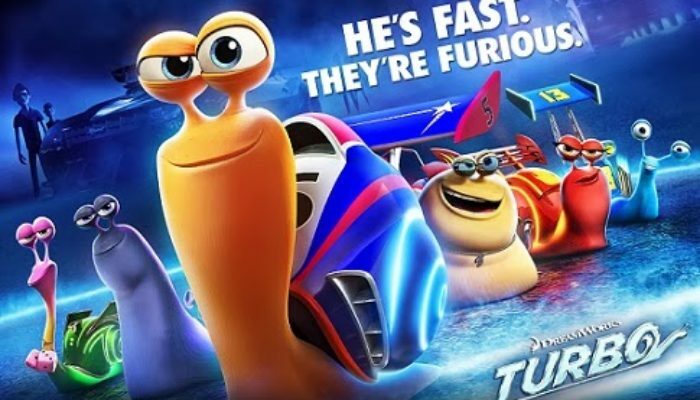 The story finds a racecar-loving snail infused with superspeed and chasing after his dream, reviving a rundown strip mall and dealing with sibling issues in the process. With such a notable vocal cast (Ryan Reynolds, Paul Giamatti, Samuel L. Jackson, Maya Rudolph, and many others) I expected more, but the script lacks originality: it borrows heavily from Cars, Ratatouille, A Bug's Life, and Spider-Man without adding anything new. 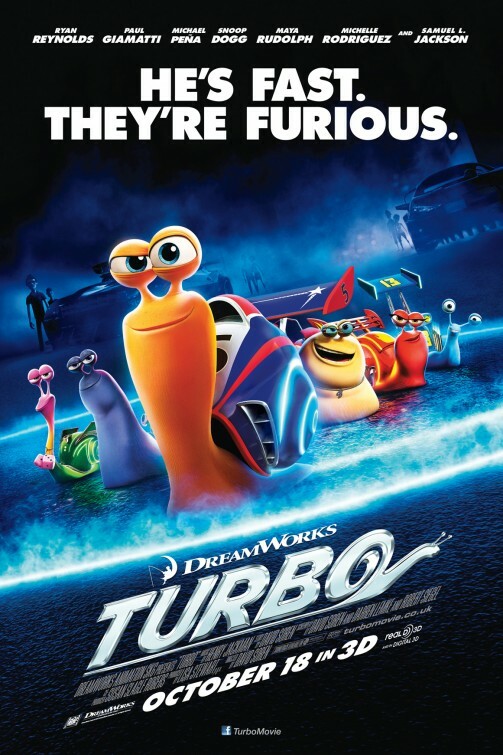 Said vocal talent and solid animation are the film's best qualities. My kids had fun and then quickly forgot about the film, just like me. This one's worth a rental if you want to keep your children entertained, but it's not one I'd rush out to see. CONTENT OVERVIEW: Turbo is rated PG. Some characters are imperiled (snails are carried off by crows, the lead character is nearly crushed) and some mild potty humor. MESSAGES TO DISCUSS: Siblings ought not to fight, hold each other back, or be jealous of one another, but out to love, serve, and support one another (Mosiah 4:14-15).